The Cannabis Control Commission on Thursday voted to issue the licenses to Cultivate Holdings in Leicester and New England Treatment Access in Northampton. Massachusetts' marijuana regulators have cleared additional hurdles for recreational marijuana sales in the Bay State to roll out after giving the OK to two independent testing laboratories to start operations. The commission announced Wednesday that Salem-based CDX Analytics and Framingham-based MCR Labs have received notices to commence operations. The labs were given their final licenses in mid-October but still needed final inspections. According to the commission, both satisfied specific conditions, fingerprinted lab agents and became established in a mandatory seed-to-sale tracking system. The move allows the labs to test marijuana and marijuana products for recreational sale. "When Massachusetts voters legalized adult-use cannabis, they communicated a desire to purchase products that are safely regulated and properly tested," Shawn Collins, a CCC executive director, said in a statement. "The Commission has done scrupulous due diligence to make that vision a reality and ensure licensed independent testing labs maximize public health and public safety." The commission has approved 64 provisional licenses, 12 of which have received final licenses so far. 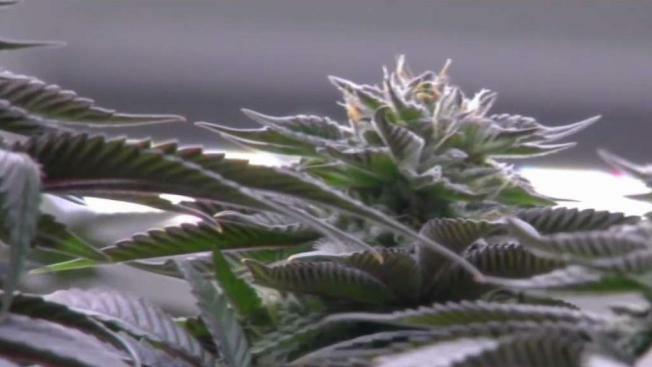 Massachusetts voters approved of recreational marijuana sales in a 2016 ballot question. The Boston Globe reports that the commission will have to give "commence full operations" notices to the only two retail stores with final licenses - New England Treatment Access in Northampton and Cultivate in Leicester - and that after doing so, the locations could open for recreational sales within a week or two.